NAPC supports the mission of Tim and Barb Wood through the Ometepec Mission financially and yearly mission trips. Tim and Barb Wood have followed in the footsteps of Tim's parents as Missionaries in Mexico, specifically where Tim grew up in Ometepec. They lead a thriving church, travel to the far outreaches of Mexico to share The Gospel, work within the local community as a beacon of light and hope and provide safe places for kids to play, learn, love and hear about Jesus during camps. Have questions or want to get involved in this mission? Contact us here. Learn more about our Mission Trips to Ometepec. Each year, NAPC travels to Ometepec, Mexico to support the Wood’s family mission. 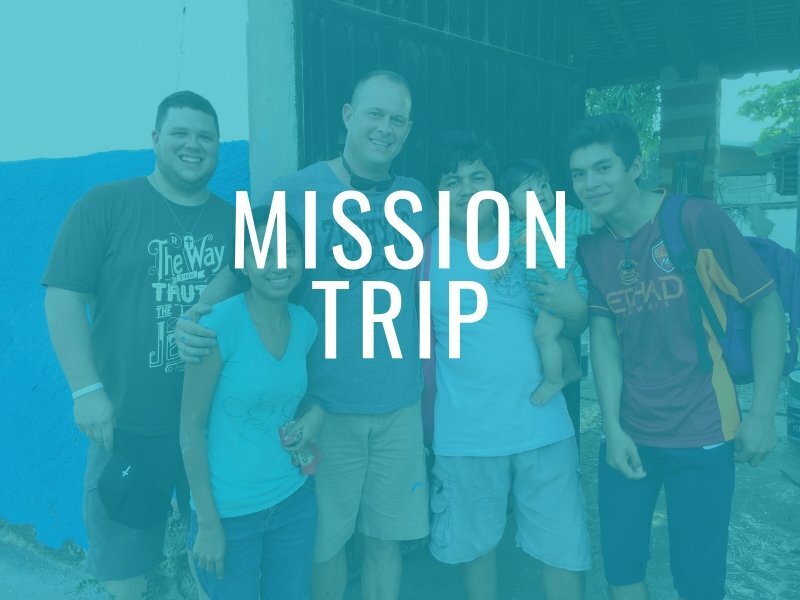 Join us on the next Mission Trip in 2020. More information coming soon. 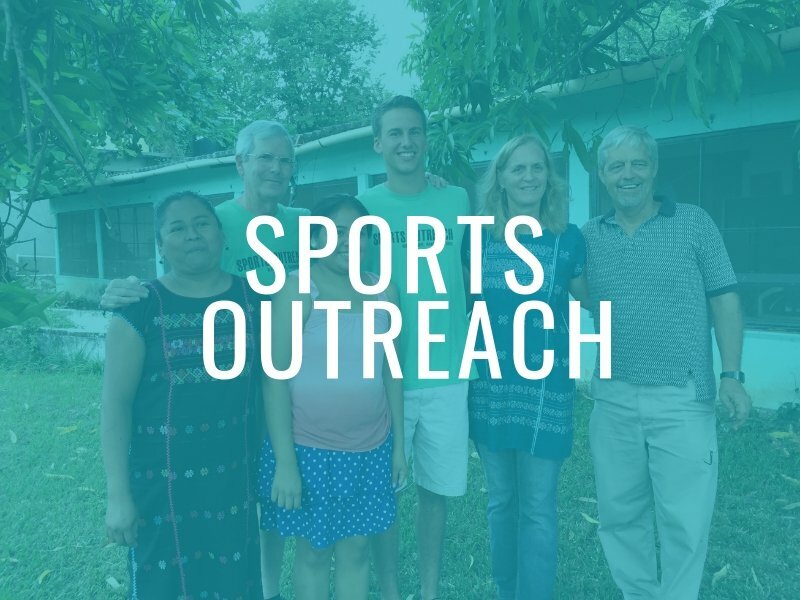 We partner with Sports Outreach to reach those in Ometepec. Responding to God’s call to do justice, to love mercy and to walk humbly with those less fortunate, Sports Outreach International (SOI) employs an effective holistic model to change the world by restoring hope and transforming lives! Click here to know more about SOI. We partner with SOI to financially support Tim and Barb Wood, and take part in mission trips. Check out this video that shares the story of Tim and Barb Wood. Give to support the Mission. Want to support our efforts in Ometepec directly? 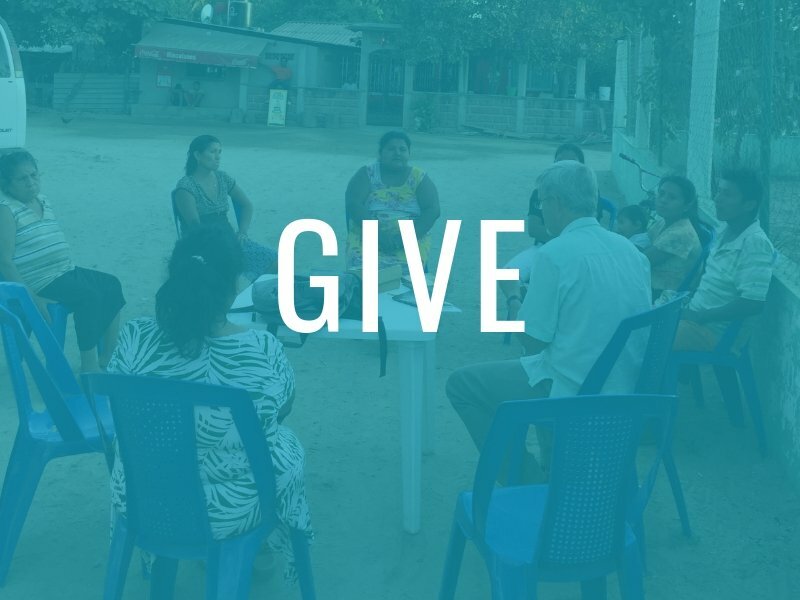 Give to the Ometepec Mission over and above your normal monthly tithe by signing to inFellowship, choose “Go.Serve.Love. Mission Support” and the sub-fund of “Ometpec Mission” to donate to our mission to support all partners in Ometepec, Mexico.